Pin it to your taskbar. 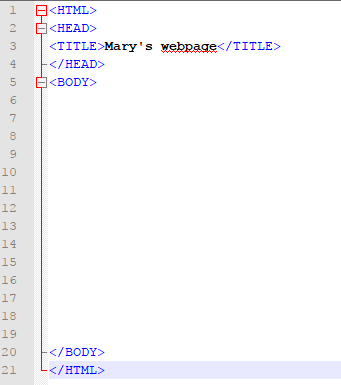 Type out the following code into the beginning of your document. Add atMake sure the tags turn blue. 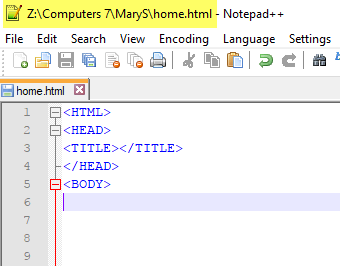 If you click inside either of the HEAD or TITLE tags and you've closed them properly, they should become shaded purple. 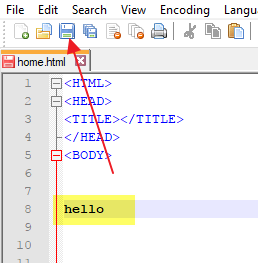 Hit Enter until you get to Line 20, then type out the following code at the bottom. 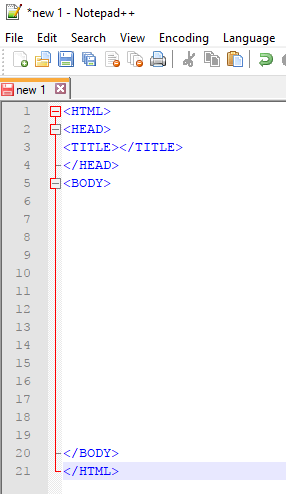 If you've closed the BODY and HTML tags properly and click inside either one of them, they should become shaded purple too. 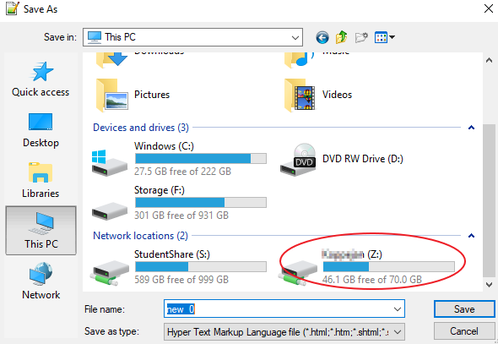 When you've typed in the folder name, Enter twice to go into that new folder. 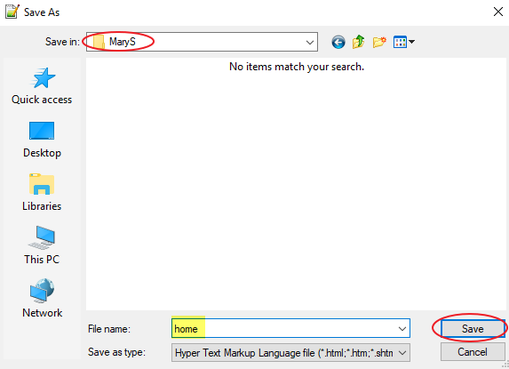 Then name the file "home" and click on Save. 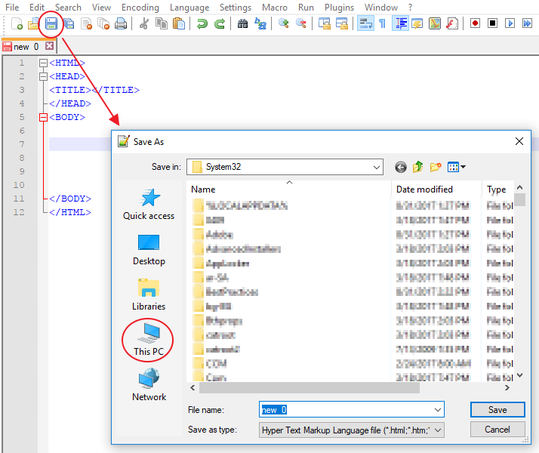 When you've saved it, you will see the file name and location in Notepad's document title. 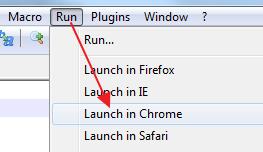 To see your page in Chrome, go to Run>... and choose "Launch in Chrome". Right now there's nothing on the page. 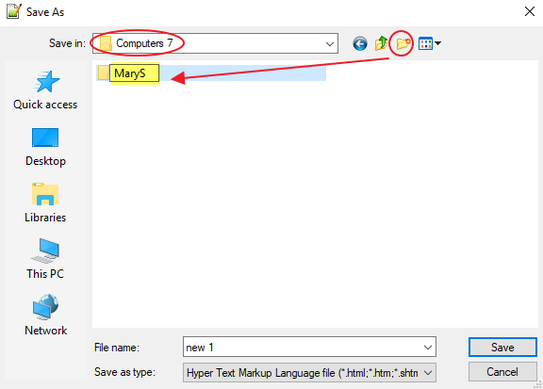 Type something after the BODY tag, then click on the Save toolbutton. 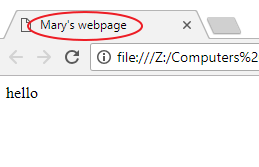 when your page is not saved, the file icon = red. When your page is saved, the file icon = blue. 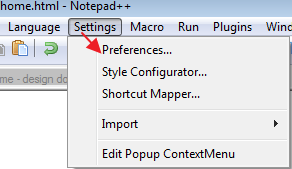 Then go to your webpage tab in Chrome, and click on the Refresh toolbutton, or use the keyboard shortcut F5. 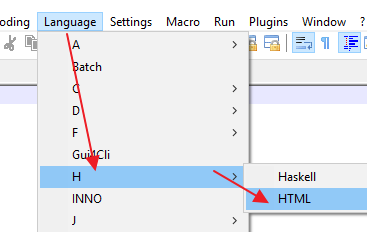 Click between the TITLE tags and type out "firstname's webpage". Then save your page. When you go to your browser and refresh, you will see it in the page tab. 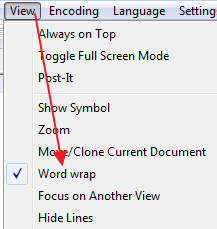 Before you start typing stuff, set the View to "Word Wrap". 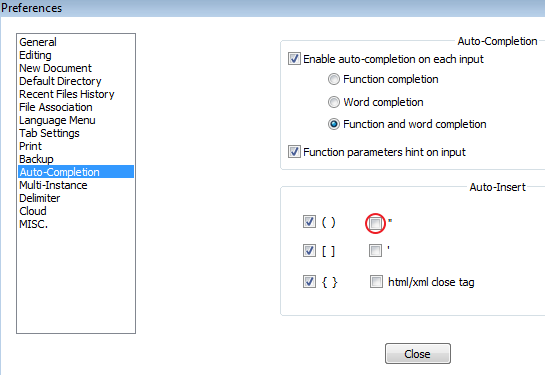 Then go to "Auto-Completion" and uncheck the box for the quotation mark.